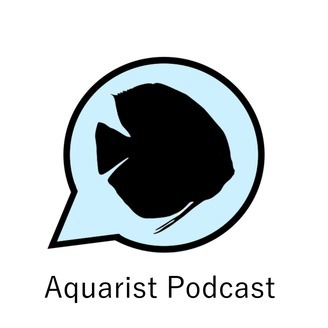 This podcast is intended to serve the tropical fish keeping community with insightful interviews from all facets of the hobby: breeders, conservationists, scientists, retailers, brand reps, and new to seasoned enthusiasts. 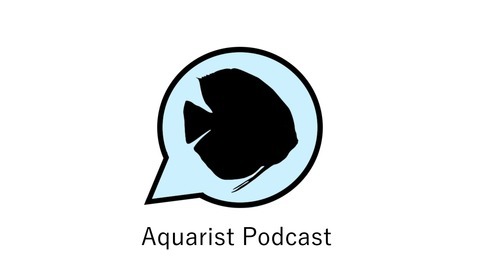 If you keep a freshwater aquarium then this is the show for you! Ep. 51 - Vol 2 of the Cory Chronicles - Datnoids and Hippo Cats? Ep. 50 - Cory McElroy: Does the Product Live Up to the Advertising?